What Is a Capstone Project and What to Do with It? Even a student who successfully completed various academic assignments may still wonder what is a capstone project? As a rule, advisors emphasize the importance of a capstone project that is required by many degree programs and provide information about this type of a task. 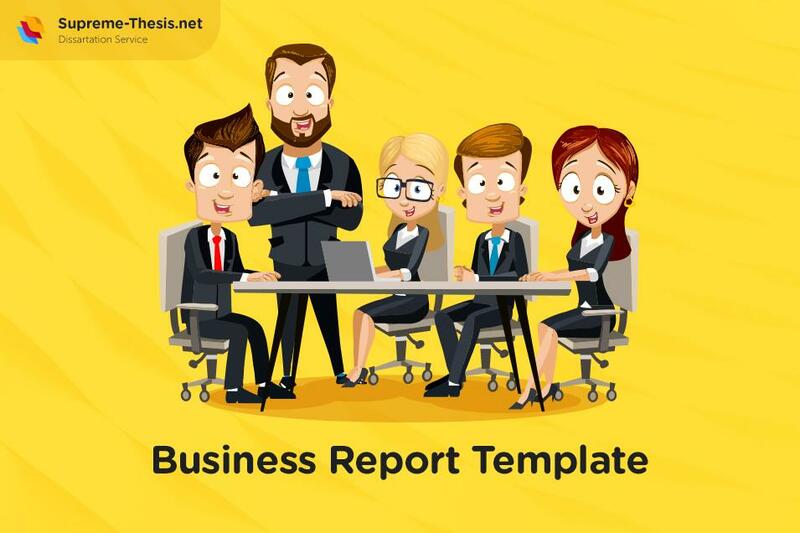 A capstone project has many similarities with a thesis and is used to present a final project, performance, or a presentation that is a culminating academic experience. 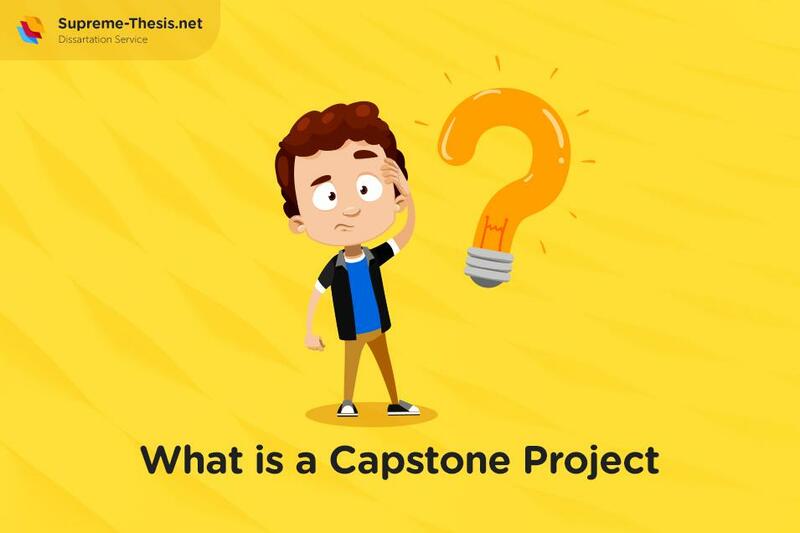 Capstone experiences are mainly a part of a college life, so what is a capstone project in college? Such a project is a complicated assignment that involves several steps. A student should focus on a specific subject and choose a topic. According to the data provided by college advisors, projects that include a statistical analysis are among the most complex tasks and may be hard to grasp. It is also stressed that to be a successful one, a capstone project should illustrate how a certain principle may be applied in practice. Thus, a student should not just explore possible theoretical implications but find an interesting practical angle. Before working on a capstone project, a student has to submit a proposal. A capstone proposal may be up to 40 pages and should give a clear idea about the main points of the future project in order to be approved. Furthermore, it should include relevant theories, a hypothesis, a literature review, and discuss the research methodology. After a proposal is accepted, the research stage begins. This stage may involve individual research and personal labor experiences that help to test a main hypnosis of a capstone project. Normally, the choices of work experience are listed in an academic catalog related to various courses. What Is a Graduate Capstone Project? Indeed, what is a graduate capstone project if not a final effort to receive a degree? Such projects are designed to help students acquire skills to think critically, analyze different situations, and support them with evidence. 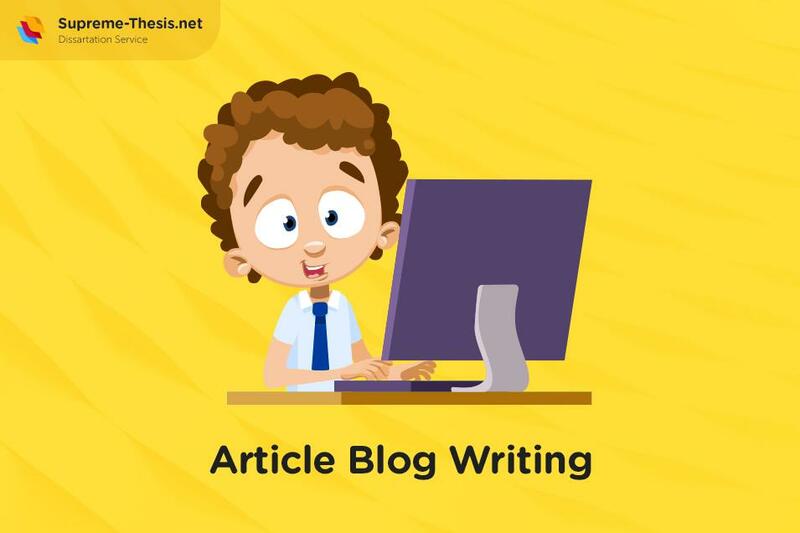 While working on projects, students also develop research skills, teamwork, public speaking, self-sufficiency, goal setting, and many other necessary skills that may be utilized to build a career and succeed in adult life. Capstone projects may be interdisciplinary and encourage students find the connections between different concepts and investigate issues across various fields of knowledge. Project details may also require students to describe scientific observations, take interviews, and find internships. All these efforts result in the better social adaptability and labor flexibility. Devising a business plan that reflects modern market tendencies and may be later approved by local business leaders. Notably, each project is different and needs to be relevant and have practical implications. Improve academic rigor and performance of the senior year students. Such challenging tasks will prepare students for the demands and high expectations of colleges and stimulate them to increase learning experiences. Increase motivation and encourage engagement. A self-selected project allows students learning more about an interesting subject and applying their creative skills. Thus, teenagers continue to study even when engagement wanes. Define aspirations related to career and education. Projects also help to make important postsecondary decisions, especially if a person is uncertain and indecisive about future plans. Improve self-perceptions of students and boost their confidence. In fact, a successful completion of a project helps people to see the results of their efforts, studies, and emphasizes their potential. Thus, capstone projects may leave positive impressions on students and even make them role models for others in schools. Demonstrate student’s proficiency in terms of a certain topic. Such tasks are among educational strategies that allow focusing on knowledge and skills and ability to use them in life. This valid aspect should be a part of an educational environment. These and other elements associated with capstone projects are recognized on the state level. As a result, some states (for example, Rhode Island) incorporated the concept of such assignments into a high school graduation program and made it a requirement for seniors to complete a capstone project as one of three assessment choices. In some states, students that perform well and complete projects often receive diploma recognition and other special educational honors. The idea of capstone projects is sometimes criticized as an inefficient strategy that needs to be improved. The quality of completed projects is a center of heated debates. It should be pointed out that there are cases when students deliver poorly completed projects as a formality. Moreover, teachers may also accept such works and view it as an assignment of low educational value. Thus, some people believe that capstone projects are a waste of time. 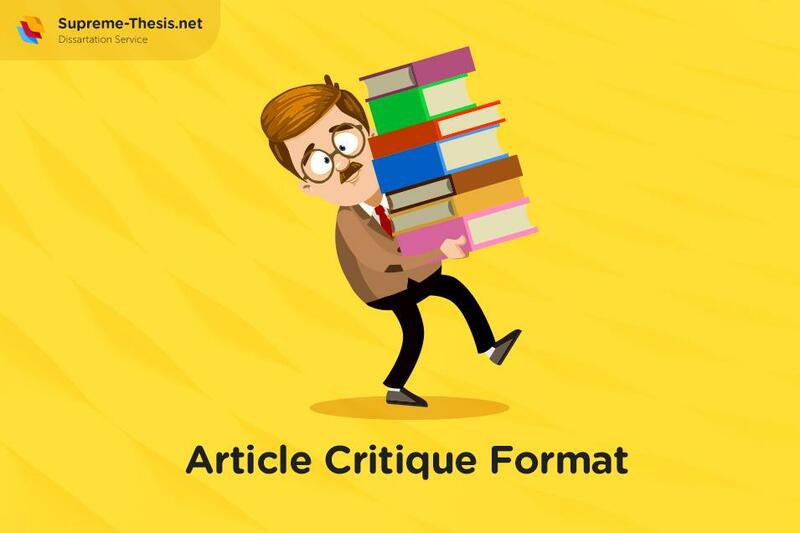 However, this can be said about many assignments, and it should not be a general perception of the projects. Instead, attention should be paid to the importance of capstone projects and their potential to prepare students for further educational and professional challenges.